2013 saw the introduction of JK Hockey Academies. These are evening based coaching programmes (4 or 8 sessions) for players on an invitation only basis. Players invited will have either impressed coaches on previous JK Hockey coaching days/camps or be known to coaches through their school based work. 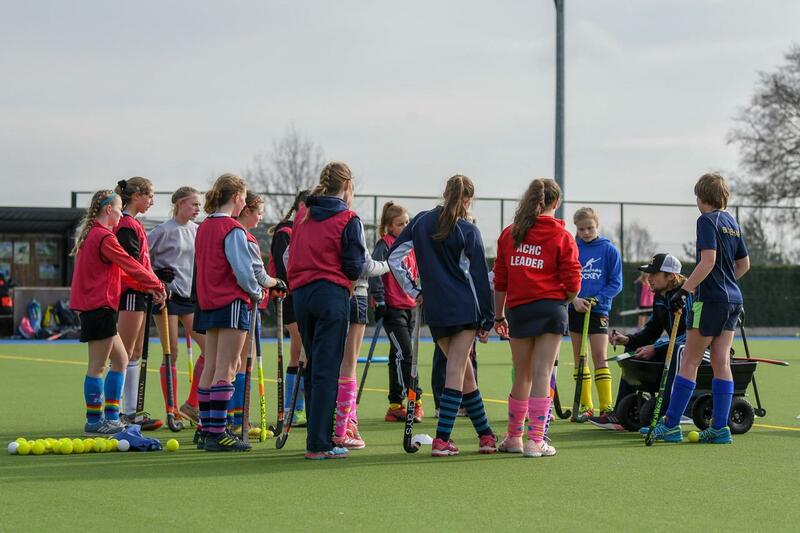 Academies are for girls and boys from a range of schools and clubs in the Suffolk, Norfolk and Essex area. Jamie hopes to really stretch the more able players and allow them to benefit from a high intensity coaching environment. 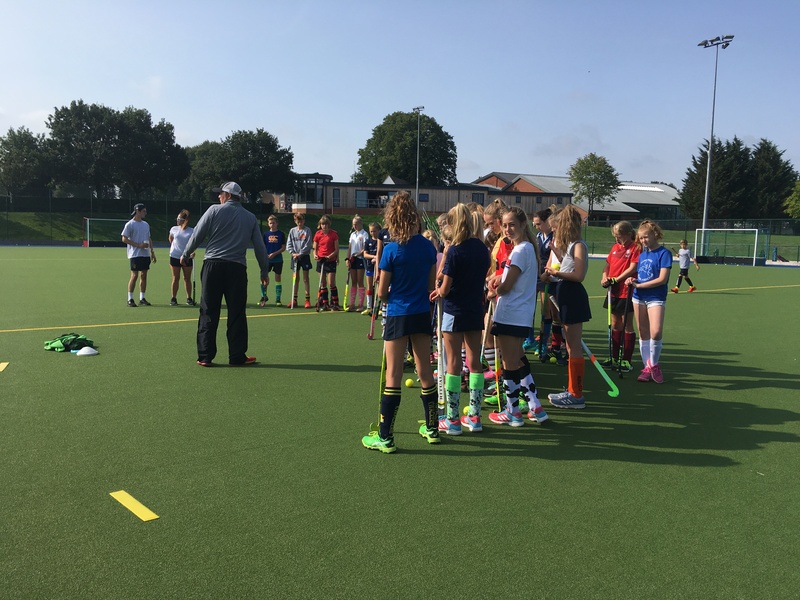 As an England NAGS academy coach he is keen to promote excellence in hockey throughout his local area. Senior Academies are run by Jamie Kingstone and cost £150/£75 (8/4 week courses). 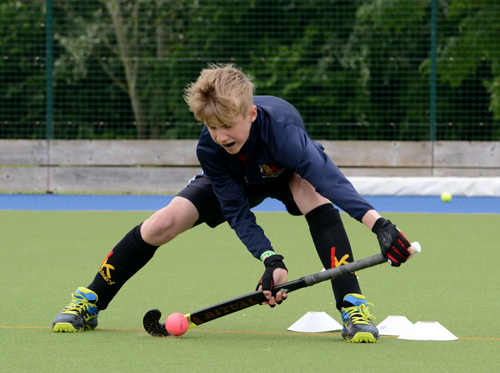 All academy sessions are 1.5 hours and are based at Framlingham College. I just wanted to say a massive thank you for a great 3 days of hockey. Alex and Toby have had a fabulous time and are still talking about everything they have done! You guys run amazing camps and our boys have come on leaps and bounds with you all, so thank you. Can’t recommend these courses highly enough. Tremendous coaches, inspirational as well as talented.